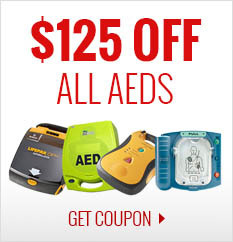 Celox saves lives – fast. 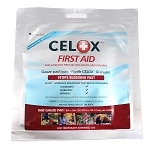 Celox hemostat granules are quick to apply, just pour the granules into the injury, before applying pressure and stopping the bleeding. Celox quickly forms a plug that stops the bleeding. For major arterial hemorrhage, maintain pressure for 3-5 minutes to ensure hemorrhage is controlled. The Celox granules mould to the shape of the wound to get firm pressure on to the source of the bleeding even in complex shaped injuries. 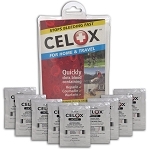 Celox has been extensively safety tested, produces no heat and is non-allergenic. 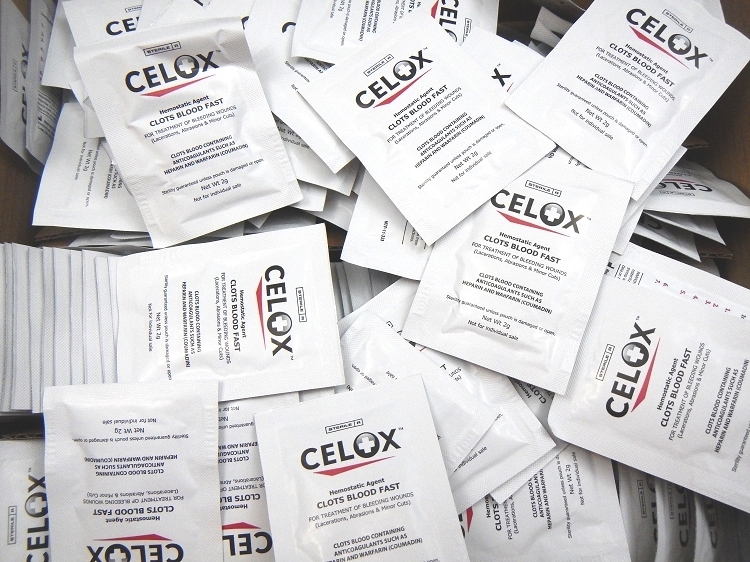 The product contains no minerals and residual chitosan material breaks down in the body, making Celox the safe, proven choice. 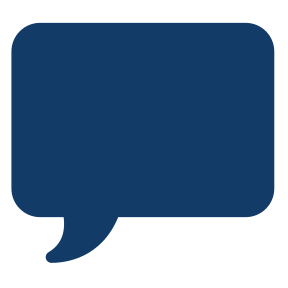 Celox hemostat granules are available in a 35g sachet for major injuries, even if the casualty has more than one bleeding wound. We also offer the 15 g sachet for situations where every gram of weight saved is vital, still with enough material to treat a life-threatening injury.